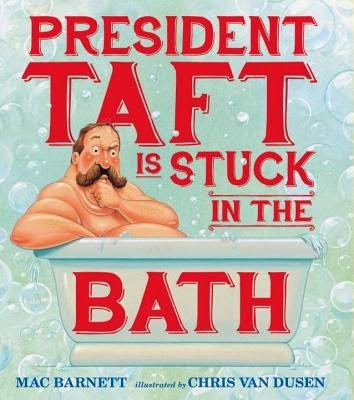 President Taft did indeed get stuck in the bath. Maybe. He was a big man - this is undeniable. When one looks into some additional facts (all listed in the back of the book), however, one could understandably draw the conclusion that he did get stuck. President Taft had a tub that was seven feet long and three-and-a-half feet wide installed in the White House. Taft had a giant tub on his private yacht. Another giant tub was installed in his residence after leaving office. Are these the actions of a man who simply likes to stretch while bathing or those of a man who once found himself stuck in a tub and decided once was enough? You decide - and have fun with the debate. If I was an American history or civics teacher, I’d want a book that included people like the president, vice president, secretary of state, secretary of agriculture, secretary of war (why is he not called the secretary of defense? ), the secretaries of the navy, treasury, and interior, and the chief justice of the supreme court. That’s a who’s who of the executive and judicial branches of the federal government. So what if they’re all present to help the president get unstuck from the bath? But ask yourself (or your civics class): Why is the vice president ready to be sworn in? Why does the secretary of state seek a diplomatic solution? Why does the secretary of agriculture offer a solution involving butter? Why does TNT enter into the secretary of war’s plan? The secretary of the navy wants to send deep-sea divers into the tub, the secretary of the treasure wants to throw money at the problem, the secretary of the interior insists, “The answer is inside you.” Why? Finally, isn’t it interesting that the successful solution requires all of them to work together? Could the president being wedged into his tub be a microcosm of how government works effectively? Mac Barnett has taken an absurd piece of American history and crafted a story that could be used (at least in the eyes of this teacher) from kindergarten through high school. 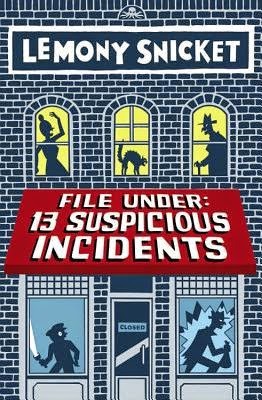 Chris Van Dusen’s illustrations include preposterous situations, emotional and expressive characters, a fair amount of red, white, and blue and White House decor, and many well-placed splashes and bubbles around President Taft. 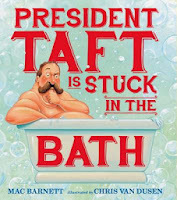 Use President Taft Is Stuck in the Bath with students however you wish. Or not. But do let students read it, even if the only lesson they learn is that books can be hysterically fun. Isn’t that the most important lesson of all? The bathtub that President Taft insisted was not installed in the White House. 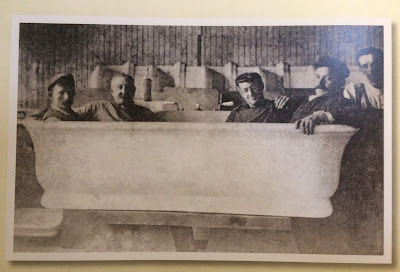 Photo from President Taft Is Stuck in the Bath. 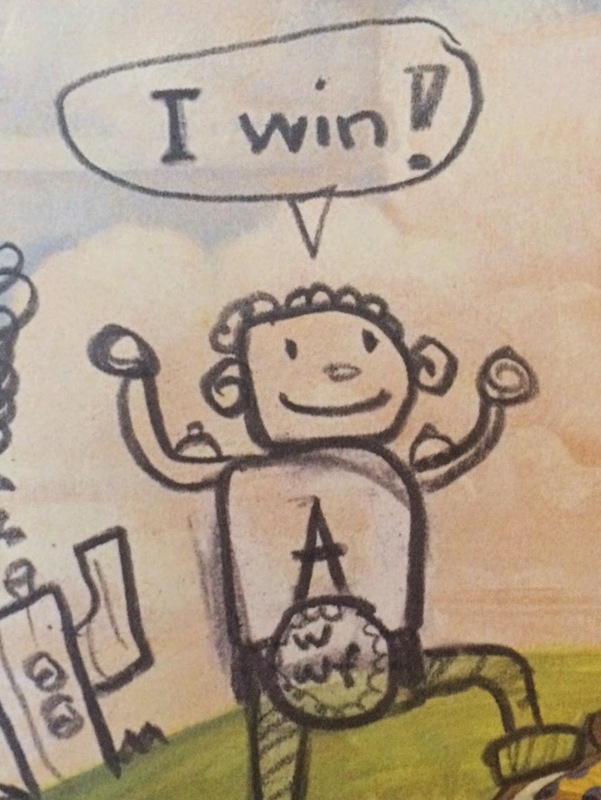 There are horrible children’s books. There’s only one man who can fix a story like this: Alex. Of course you did Alex. And what a masterpiece you have created. 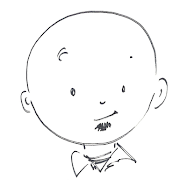 But you have to admit, authors Jon Scieszka and Mac Barnett and illustrator Matthew Myers helped some, didn’t they? Okay, okay. I won’t push the issue. This doesn’t need to come down to you vs. me. Now, really. Name calling, Alex? Don’t you think if it really came down to a competition between the two of us it should be determined by wits or skill or strength? Not name calling. What do you think? I can see this is getting nowhere. Can I just finish this book review? Well, while you’re thinking, Alex, let me share some great things about your book. But it’s not just the cover. The entire story changes, both the text and pictures. 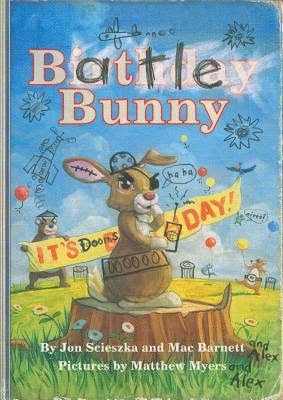 Hopping becomes chopping, carrot juice becomes brain juice, and a tediously dull story about Birthday Bunny’s friends forgetting his special day becomes Battle Bunny’s evil plot to take over the world. 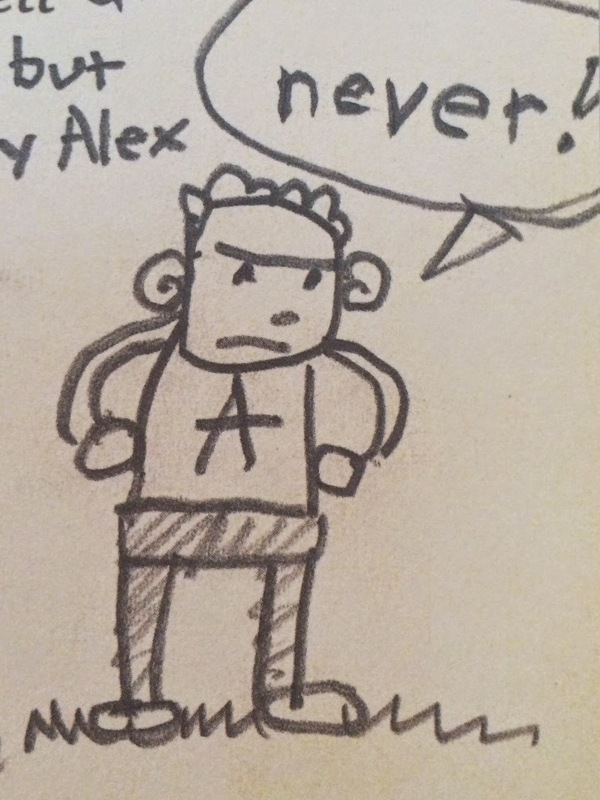 Not only that, but Alex himself becomes the story's hero, penciled in by the man himself. Way to go, Alex. Alex’s use of eraser, pencil, and imagination is a tactic that should be replicated by kids around the world. As a teacher, I look forward to having kids duplicate the activity with $5.00 worth of books from the second-hand shop. 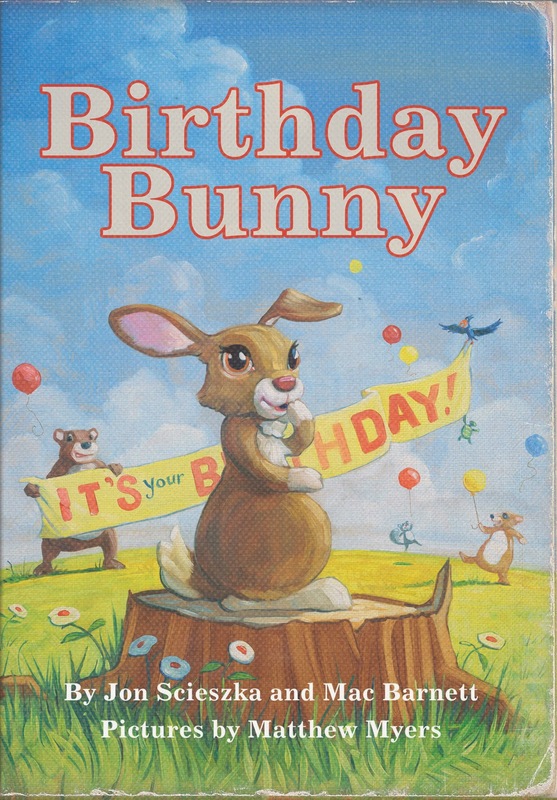 You can even print a copy of the original Birthday Bunny at mybirthdaybunny.com and make your own version. 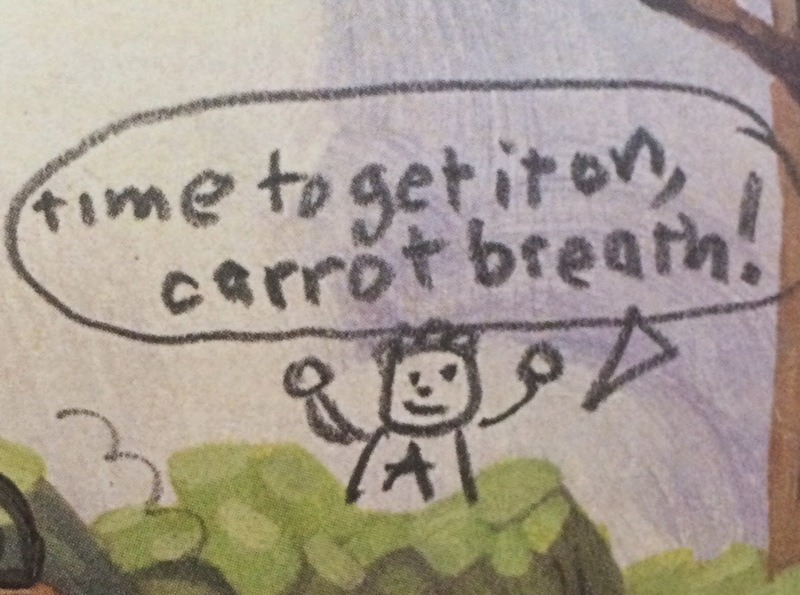 Of course teachers can come up with all sorts of creative ways to use Alex’s story, but don’t let classroom use get in the way of the pure enjoyment of Battle Bunny. 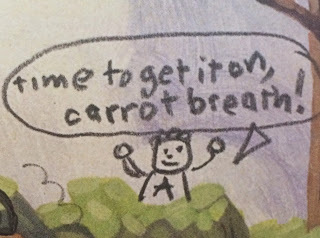 Let kids read it. Let kids laugh. Let them be kids. And then keep a close eye on your own books from Gran Gran. 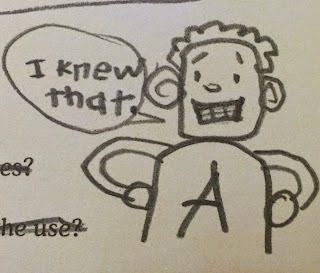 Some creative kid might get ahold of it and make it … better. Yes, a character who normally wears clothing exits a city fountain sans clothing. So, by definition, he is naked. One can’t argue. At the same time, animals generally are naked, and tigers are animals. So is “He’s naked!” a statement of fact or an exclamation of shock? 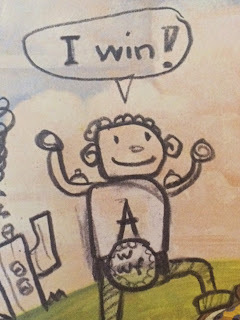 To better understand this kindergarten conundrum, let’s step back to the beginning of the book. Mr. Tiger is a proper gentleman (top hat, bow tie, overcoat) in a city of proper ladies and gentlemen. But Mr. Tiger was bored with always being so proper. All of this “Good day” and “Lovely weather we are having” and “Indeed.” Boring. What should Mr. Tiger do? Don his top hat, bow tie, and overcoat and stroll two-legged back into that proper city? Or remain in the wilderness living the wild life? Could there be a middle ground? After all, shouldn’t Mr. Tiger feel free to be himself? Shouldn’t we all? 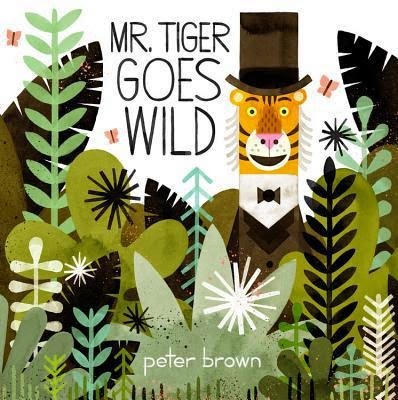 I won’t give away Mr. Tiger’s decision or how the story turns out, but I will share that there are lessons to be learned in Peter Brown’s book. Be yourself. Respect others despite the differences. Don’t conform only to please others. And maybe you should just stay out of the city fountain altogether. Teachers. Monsters. Not all monsters are teachers, but all teachers have the potential to be monsters … at least in the eyes of their students. Or in the eyes of specific students like Bobby, the paper airplane-throwing, chair-tipping, slowpoke main character in My Teacher is a Monster. “No recess for children who throw airplanes in class.” There’s only one kind of teacher who would say something like that, and Mrs. Kirby is that kind of teacher. 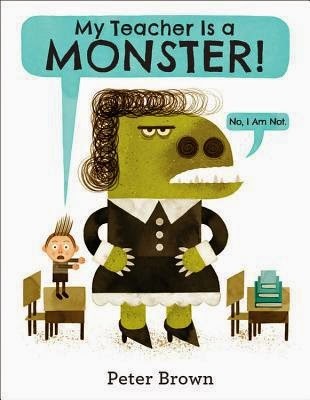 Author and illustrator Peter Brown quickly sets the stage for conflict between everykid Bobby and his teacher, Mrs. Kirby. Then he moves the story from the classroom to a Saturday in the park. What happens when Bobby and his monster end up on the same park bench? It’s not the greatest start to a Saturday in the park sort of conversation, but it is a start. And where that conversation leads them, neither could have predicted. Readers won’t see it coming either. There’s a lost hat, ducks, some quacking, some rock climbing, and some fantastic airplanery. Over the course of that Saturday in the park, Bobby learns something important about his teacher. Maybe, despite the roaring and the stomping at school, just maybe, Mrs. Kirby isn’t a monster. Maybe monsters are not always what they seem. Don’t believe me? Compare the front cover to the back cover. Teachers. Monsters. One and the same? Take a look at what happens between the front and back cover and decide for yourself.